Dr. John P. Risolo was born in Rochester, NY and is a graduate of The University of Rochester. He obtained his medical degree at SUNY Health Science Center at Syracuse in Syracuse, NY. He completed his internship and residency in General Surgery at The Lankenau Medical Center in Wynnewood, Pennsylvania. 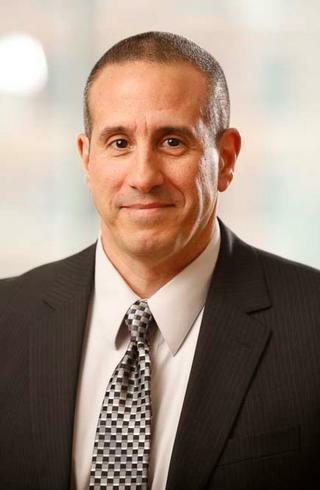 He has had the privilege of practicing general surgery in Rochester, NY for over 18 years. Dr. Risolo is board certified by the American Board of Surgery and is a Fellow of the American College of Surgeons. Dr. Risolo's expertise is in a broad range of traditional and minimally invasive general surgical procedures, including an extensive experience with gallbladder and hernia surgeries. Dr. Risolo has been appointed to Associate Professor of Clinical Surgery at The University Rochester School of Medicine and Dentistry. He looks forward to working with patients and referring physicians to provide quality and compassionate general surgery care.